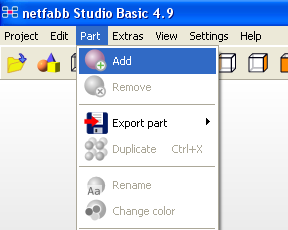 Repairing an STL file in netfabb studio is quick and easy, assuming the automatic repair function does the trick. And the instructions are identical on all platforms, so far as we know. 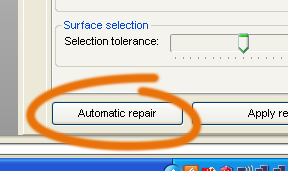 So, follow these easy steps to ensure a high quality print of your part. 5. 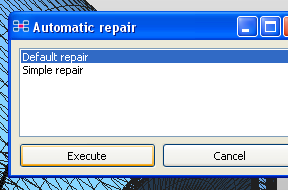 Select Default Repair from the floating window, then click the Execute button. 7. 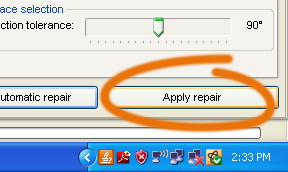 Click Yes to remove the original, damaged version of the file from the workspace, leaving just the repaired version.